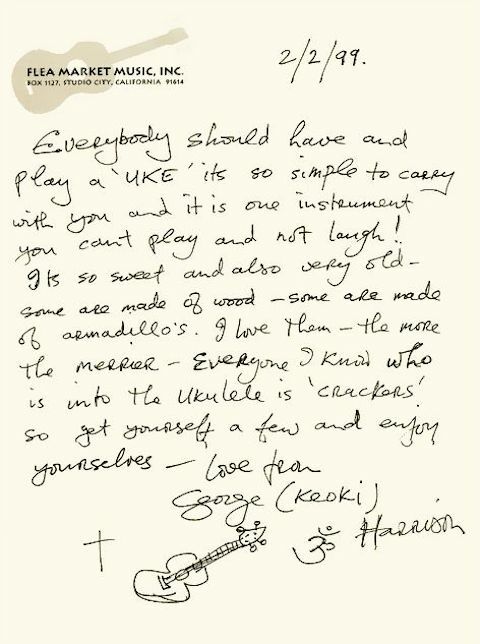 Play Ukulele Now: George Harrison explains why everyone should play the ukulele! 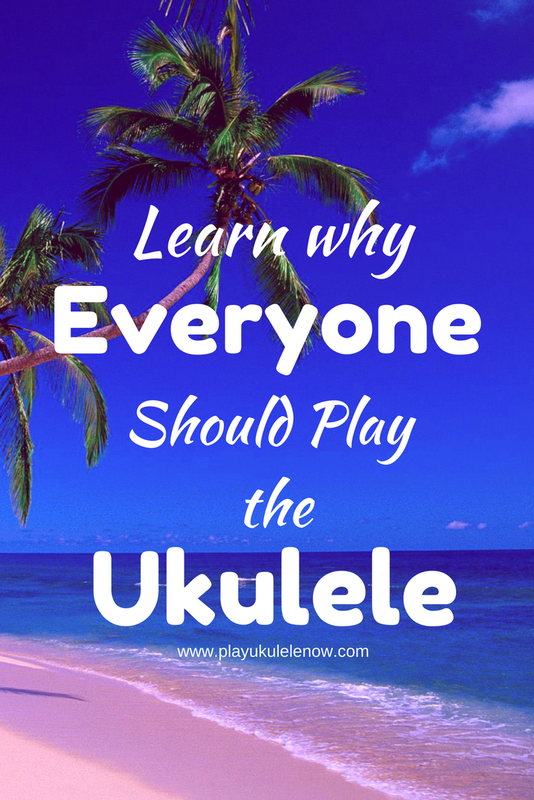 Everybody should have and play a "uke" it's so simple to carry with you and it is one instrument you can't play and not laugh! It's so sweet and also very old - some are made of wood -some are made of armadillos. I love them - the more the merrier - everyone I know who is into ukulele is 'crackers' so get yourself a few and enjoy yourself. 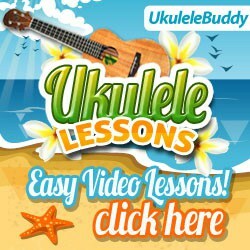 Now you just need to get yourself a nice ukulele!